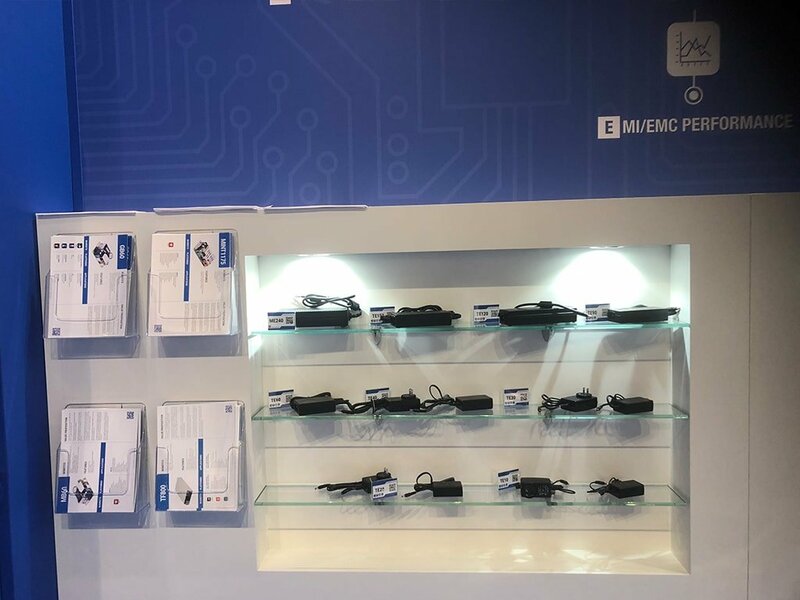 SL Power Electronics recently exhibited at the Electronica trade show, which took place from November 13th to the 16th at the Messe München in Munich, Germany. During the 4-day trade show, SL Power displayed their latest and greatest power conversion solutions for the Medical, Lighting, and Test & Measurement markets. “The leading international trade fair electronica and conference is the very first place to see which components, systems, applications and solutions make new developments such as smart homes and connected cars possible in the first place. Here visitors see the entire world of electronics. Electronica’s visitors come from nearly every consumer segment and user industry imaginable and include a large number of decision-makers with budgets to invest from Germany and abroad. As a result, electronica is an outstanding platform that allows exhibitors to make new and promising business contacts.” – for more information.” For more information, Click Here.